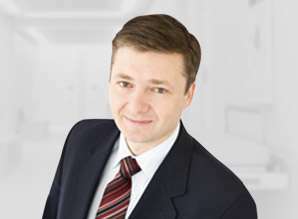 Dr Vadim Mirmilstein is a consultant Obstetrician and Gynaecologist. He is a fertility specialist, experienced advanced laparoscopic surgeon and is well experienced in treating various obstetrics and gynaecology conditions. Click on each tab to know more about his services. If you wish to be advised on the most appropriate treatment, please call 1300 733 3441300 733 344 to schedule an appointment or click to request an appointment online.